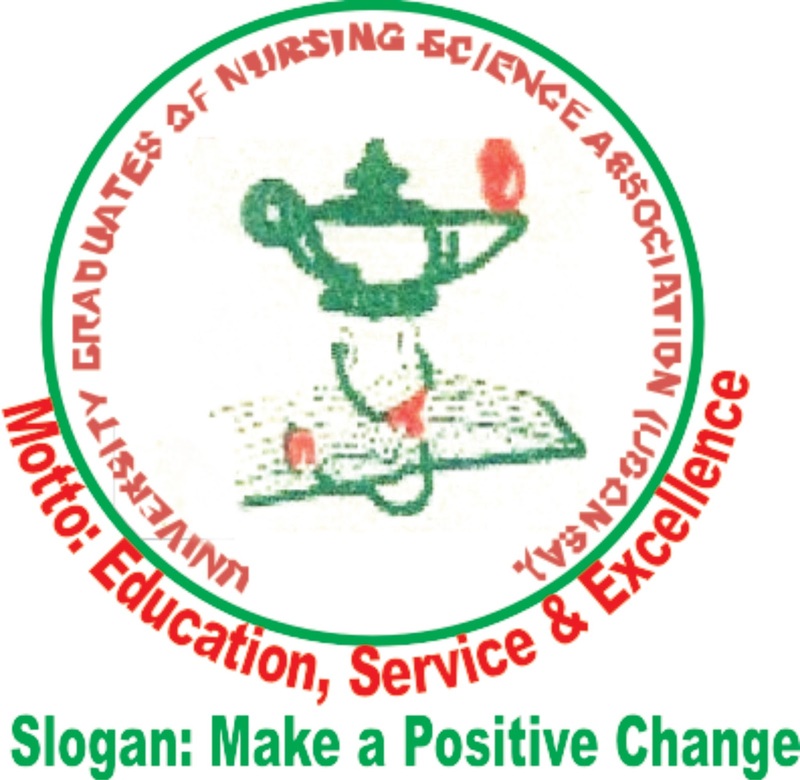 The University Graduates of Nursing Science Association (UGONSA) has eulogized the selfless efforts of nurses in care of mankind. In a Christmas and New Year message jointly signed by its National President, Chief (Hon). S.E.O Egwuenu, and its National Secretary, Nur. G.I. Nshi, the association described nurses as the indefatigable “first and last line of defence” for patients. The message reads, “It is said that one who saves a life is a hero. Nurses save millions of lives. Therefore, nurses are super heroes. “Even though our efforts are downplayed by the very society we sacrifice all to serve and protect, we should take pride in the fact that our work is noble, virtuous and knowledge-based and without us no meaningful success is achieved in care delivery at all levels of healthcare, anywhere in the world. “As we celebrate Christmas and prepare to journey through year 2018, it’s good we remind ourselves that we also contribute to the reason our giant strides are downplayed by the society. “We have not sufficiently propagated our crucial roles in care delivery to the public through effective public relations. Nobody can do that better than us! 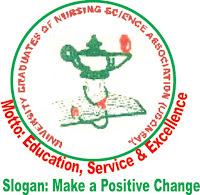 “We therefore implore nurses to acquaint themselves with the tenets of public relations in nursing practice and market nursing as the good and indispensable product that it is, everywhere, everyday and every time. It is time to speak, preach and elaborate our indefatigable roles as the first and last line of defence for mankind in care delivery, in health and in illness. As we welcome 2018, another great year of expected great achievements, we wish to remind nurses that we are ambassadors of the profession anywhere we are and as ambassadors must make sure we radiate the best of what the profession stands for to our environment- the message said. I am a fresh graduate nurse from University of Port-Harcourt and I wish to express my gratitude to this great body for her incessant effort in protecting the interest of our noble profession (Nursing) thereby taking it to a greater height. In addition, I want to draw the attention of UGONSA to the internship advert posted earlier this month by Braithwaite Memorial Specialist Hospital (BMH) Port-Harcourt which excluded nursing. Please we need the assistance of this great body. Thank you!